Shandong Winset Group is an ISO9001, TS16949 and ECE R90 certified aftermarket Car Brake Discs manufacturer with 10 years exporting experience. Now have DISA full automation casting lines, MAZAK, DOOSAN CNC machine and SW maching lines. Currently we mainly supply aftermarket brake disc rotors to Europe, East Asia, North America, South America, etc. Business Description: This is Trancy from Shandong Winset Group. 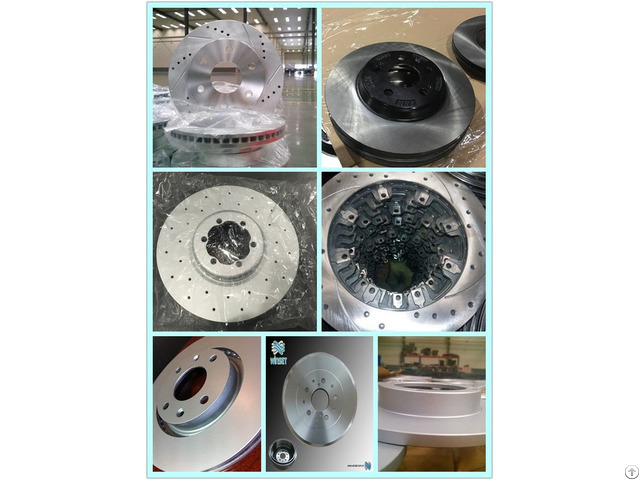 We are an ISO9001, TS16949 and ECE R90 certified aftermarket Car Brake Discs manufacturer with 10 years exporting experience. Hope to cooperate with you and become your guaranteed supplier. Currently we mainly supply aftermarket brake disc rotors to Europe,East Asia,North America,South America,etc. Should you have any interest, pls contact us for possible deal.